- Maximum distance provided by new highly elastic power core. 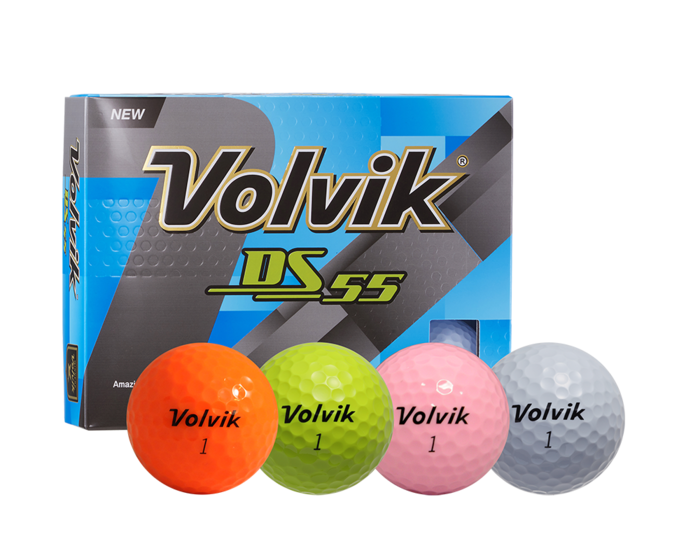 - Low initial driver spin creates extremely accurate flight stability. - High wedge spin provides tour pro like spin around the greens.